Chia seeds are chock full of nutrients and fall into the category of one of the healthiest and most beneficial foods out there. It’s commonly referred to as a superfood. Chia seeds could only be found in specialty stores previously but as their popularity has increased over the last few years, they have become widely available in most supermarkets. What is the Origin of Chia Seeds? 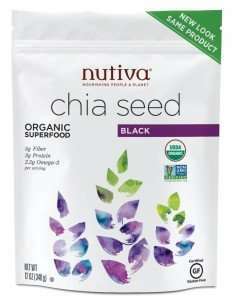 Chia seeds are tiny black and white seeds derived from the Salvia Hispanica, which can be found in South America. They were a staple part of the diet for Mayans and Aztecs and were regarded as a strengthening seed. 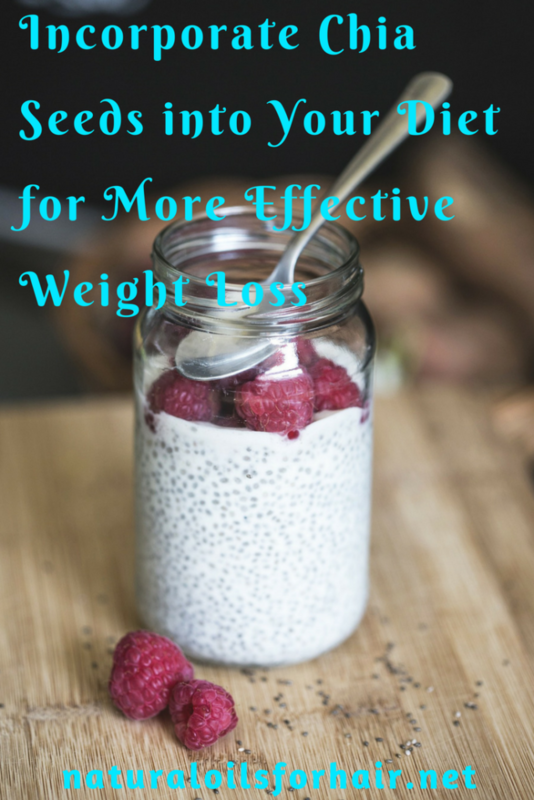 Why Chia Seeds for Weight Loss? Chia seeds are loaded with protein, calcium, phosphorus, magnesium, omega 3 fatty acids, and antioxidants. The carbs in them are mostly fiber making it an excellent low carb addition to a weight loss regimen. Chia seed composition allows them to swell up to 10 – 12 times their weight, which will fill you up faster. Chia seeds have a significant amount of protein, which reduces appetite and the need for snacking in-between meals. Chia seeds are vegan and gluten free making them suitable for most diets. 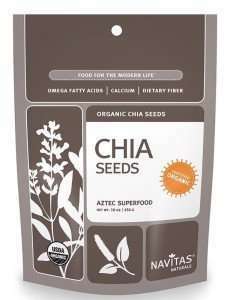 The only disadvantage with chia seeds is they are expensive compared to flax seeds. However, you don’t need a huge amount for your diet so a 16 oz bag should last for a while. Related Content: Chia Seeds vs Flaxseeds. What Are the Differences? I usually mix 2 full tablespoons into my smoothies after every workout and I find this to be adequate for my needs. You can mix a spoonful of chia seeds into your water bottle before your work out. Sip on it as you progress through your work out. Mix chia seeds with almond milk and set aside for 30 minutes. Eat as a post work out snack. Add agave nectar to chia seeds to consume as a dessert after a main meal. Sprinkle chia seeds on your breakfast cereal in the morning. 2 tablespoons per day is a good dose of chia seeds. Chia seeds contain more antioxidant activity than most foods including blueberries. 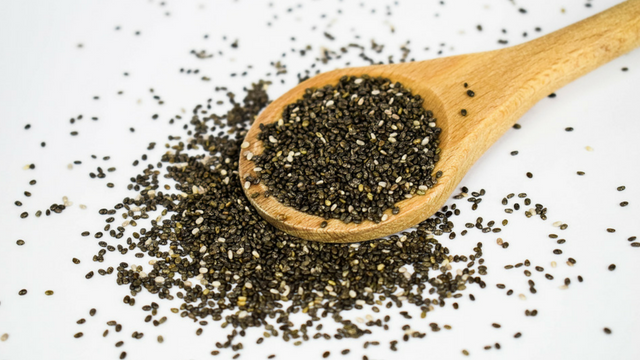 Most people tolerate chia seeds but if you are allergic to foods like sesame seeds and mustard seeds, check with your doctor before you add chia seeds to your diet. 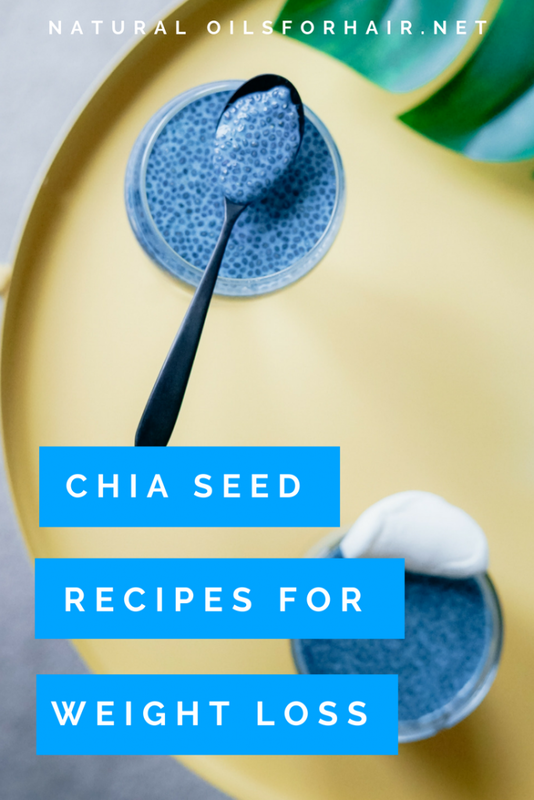 Besides the recipes above, you can add chia seeds to almost any recipe and unlike flax seeds, you don’t have to mill them first. Keep in mind, adding chia seeds to your diet doesn’t automatically mean weight loss. You will still need to address and eliminate the bad aspects of your diet as well as include exercise in your weight loss plan. If you’re wondering about the differences between flax seeds and chia seeds, have a look at this article. I love chia seeds. They’re sooo filling. Great for hair gel too :p.